Karadzic faces final war crimes verdict in The Hague | We Seek the Truth! 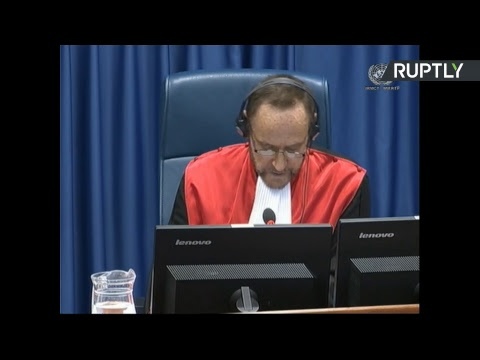 The Appeals Chamber of the International Residual Mechanism Tribunals is expected to issue a ruling on former Bosnian Serb Leader Radovan Karadzic’s appeal in The Hague on Wednesday, March 20. In March 2016, a UN tribunal for the former Yugoslavia found Karadzic guilty of 10 out of 11 counts of genocide, war crimes and other atrocities committed during the Bosnian War. Some of the charges were linked to involvement in the Srebrenica massacre of July 1995.